Have feedback about something in the game that's been there a while? Got something you feel could be done better? Create a thread and provide your feedback in a constructive way and we can work together with providing developers with the information about what players would like! Can you please remove that annoying Laser Pew Pew sound?It's Terrible. Or button to Choose to take out the Sound. Thanks for the feedback! I believe this sound is to allow you differentiate between where you're taking fire from. I need to test it more myself. After 30 Battle Today i have come to Result it is not Possible to differentiate from where come the Fire. Only someone fire to your Direction. Especially Disturbing is as you Fight over Base and is not Possible to differentiate, Plane or the AA Fire on one. "laser noise" is enemy aircraft fire, AA fire doesn't have the noise from what I've found so far. Regarding the Summer Storm event I have some thoughts on the process of getting one of the new bombers. 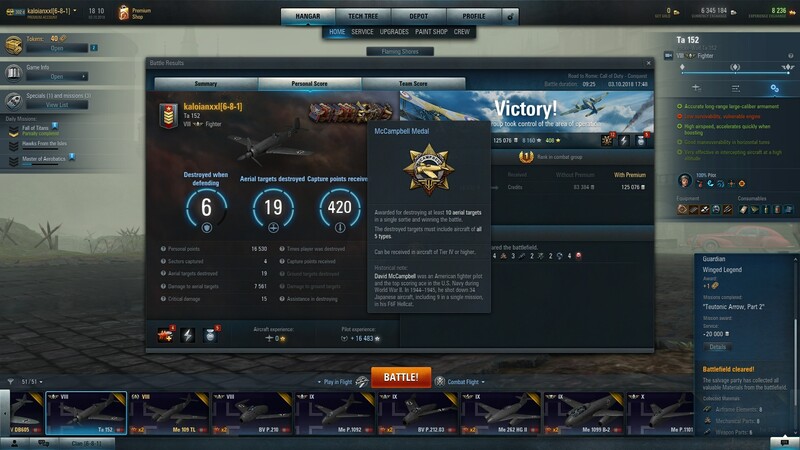 Being fairly new to the game and having only 1 tier VIII plane I have found getting tokens to be a slow accumulation, mainly the 1 token for the first medal of the day which is not always that easy. Having amassed only 8 tokens (after losing a few to the module switch between planes before I figured out what was happening) I decided to buy a loot crate. To my surprise I got operational orders for the Pe-2 M-82. I was looking forward to completing the 3 stages but as I read the conditions soon realized this would be almost impossible to accomplish. Firstly I had no bombers to start with. Secondly having to complete the whole ting in 24 hrs when I only play 2-3 hrs on average would be a monumental task. As I do not have and will not have an additional 70 tokens the easy route is not available. So I decided to get the necessary bombers to allow me to at least try the missions. 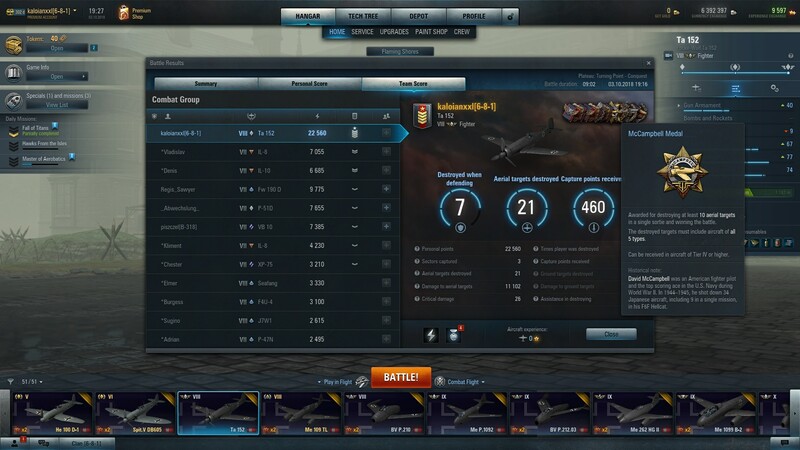 What I saw was that even with a fully researched Tier V Ju 88a I was not able to get more than 50 sections of GT in any one battle. More depressingly there was no way to get 500 capture point in one battle as even when I was in good positions the battles were over to quickly win or loose. Total frustration! A lot of the maps were 3 sectors which gave no chance for high scores and the wider maps meant traversing from one side to the other to get suitable targets. 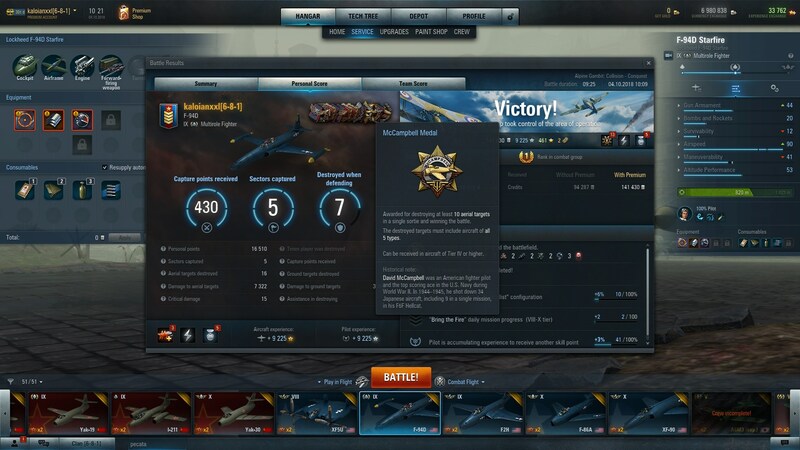 To get 1000 GTsections in 24 hrs and at least 3 Doolittle Medals would mean playing for so long it would be uncomfortable if not health threatening. Do WP realize that there are players who will try to do this even if it means staying up all night? A better way forward would be to increase the amount of GT sections but give you more time say 2000 in 7 days. One the way you may get lucky and get a Doolittle medal or two. As for me I think that beyond offer of a "free" plane the actual continual flying of these bombers is mind numbing and frankly kills the excitement of air combat. 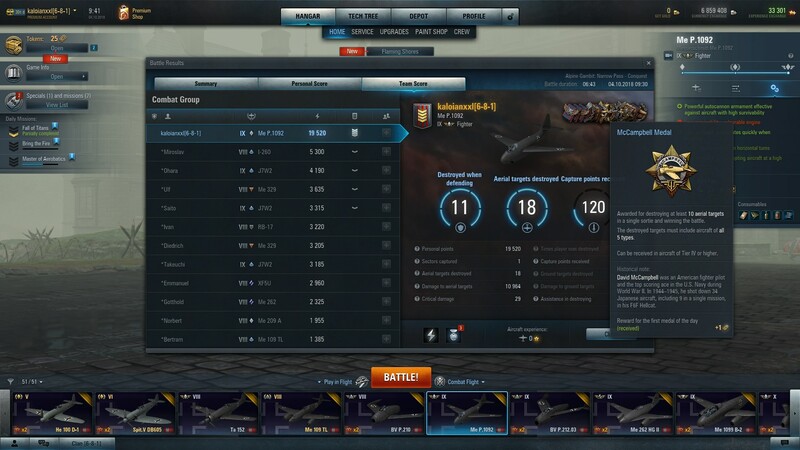 So I will take the hit on the tokens and forget the missions, the experience of using the bombers being one of the worst. Edited by paradigmshift, 28 August 2018 - 10:39 AM. Oyunda 2 gündür uçak satamıyorum alabiliyorum ama bir bug var sanırım satamıyorum bilginiz var mı? @paragigmshift - well, it's not really WGs fault you don't have the resources available to complete the mission orders. It's like i would join another mmorpg and be pissed at the developer that i'm not max leveled and ready to join the highest level of raids. It's obvious nobody that joined last month and played only a few hours, will have the planes to complete all the missions. -step 3: 3 Doolittle... bombers at high alt, and really securing GT kills with each bomb drop, if you don't score 1kill/bomb drop it's unlikely you will ever score 400cap points. On top of this, the teams have to be balanced and a few cap flips trading to provide you with targets. PS: STOP BOMBING AIRFIELDS, the points are not worth the time... make sure you always go for Mining Plants, Garrisons, Command centers of Military base and kill the BIG TARGETS!!! @blackmoomba - I agree that its not WP fault that I did not have bombers to start with - I will take on board your suggestions for completing the missions. As you point out the fight has to be balanced which is something that happens every 5 battles - otherwise it is a one sided affair and over quickly. The option to get the RB 17 would be nice but paying €44+ so I can attempt to win a Pe-2 M-82 would defeat the object. The easiest way to get tokens is to do complete the daily epic achievements... it's up to 10 tokens, if you add Hero of the sky and Winged legend badges, 12. The daily 10 tokens missions are sometimes too much grind, but even so... you should complete 1 every 4 days tops. The 4 and 1 tokens should be ok to complete on a daily basis. 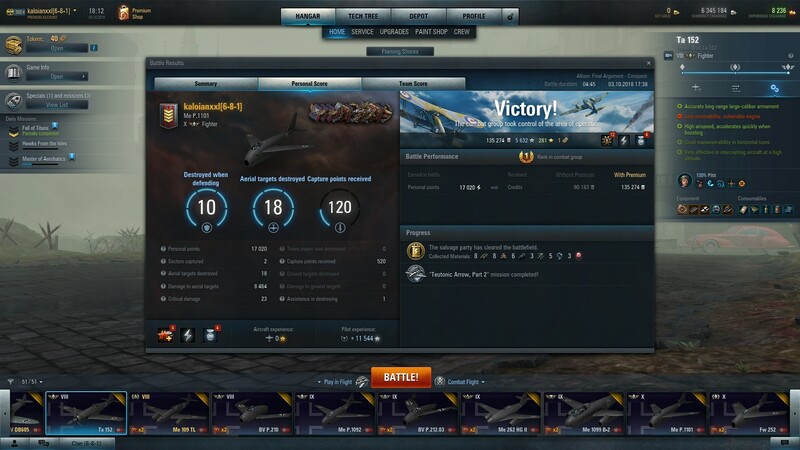 Akamatsu and Kozhedub can't be done in a t4-5-6 Zero, or a Spitfire. Marseille, McCampbell and McGuire in a t4 Bf110, or a t6 Mosquito. Lang and Efimov in a t7 Me265. Lambert in most of the t5-6 multiroles, and Gobulev in the german t8 BVP ideally. Doolittle, can be done in any of the bombers if flown HIGH and the pilot is good in precision bombings. This is how i farm tokens daily... i know you might not have all the planes to make your life easy doing it, but still, see if you improve. 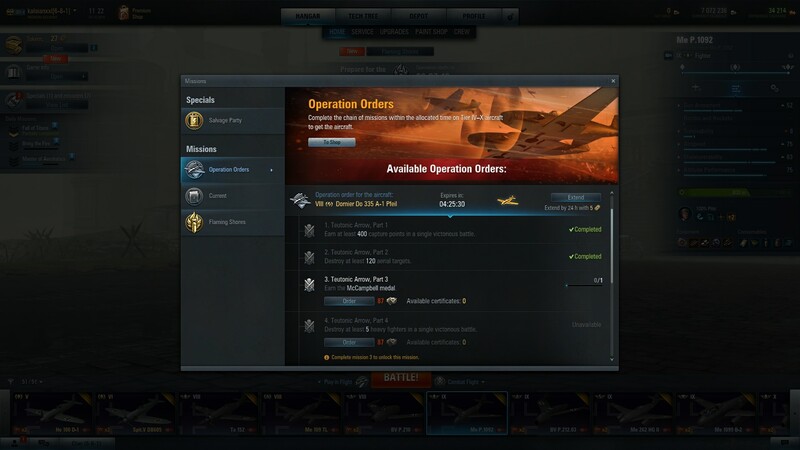 @blackmoomba - Just to let you know i took your advice buy getting busy with t5 heavies (Beau, bf110e and p38f). I scraped up 30 tokens over two weeks earning Mcguire, Lambert and Akamatsu medals. I developed the Ju88A until I could get the Do217m. I bought the first part of the Pe-2 M-82 to avoid the 500 capture points and then ground out the 1000 sections kills in 4 hrs with the Do217m. 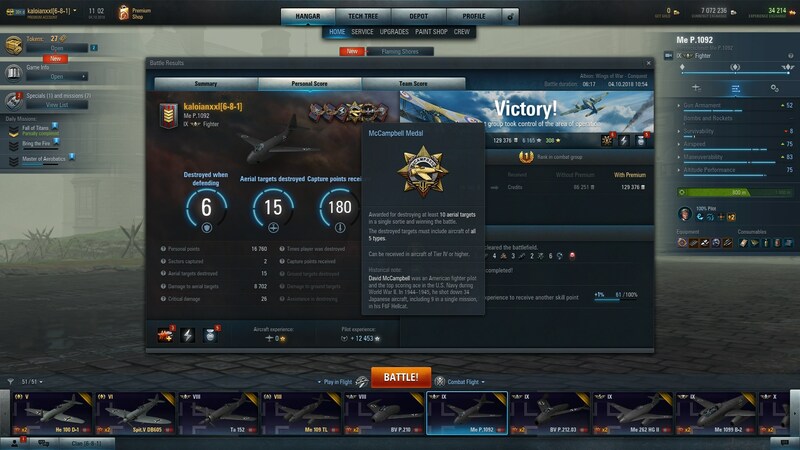 As I did not see any Doolittle medals during those 30 odd battles I bought the last part. During the 1000 sections bit I was continually bothered buy p38f bots that chased me all over the maps. I did learn that you can kill p38fs with the Do217m by getting behind them with some quick maneuvering and chasing them all over until you grind them down. So now I have my free plane and a number of others I did not anticipate flying. So thanks for the help, oh yeah and for killing me the other day, lol. We had 3 person flights and they were very (too) strong. Hopefully with changes to the MM this can be looked into, but for now this is something that will not happen. Would it be an idea to have 3 person flights in a dedicated mode? or even team fights? In our clan we often have 3 or 5 players online, and it's a shame that 1 person then misses out or sits on the opposing team often. On the topic of user interface design I'd like to make a comment on unskippable animations. To give an example of what NOT to do, the "worst" way to do this is looking at the WoWS container system. When you collect a container there's a long animation of the crane moving and picking up a container and placing it down, during this animation you can't do anything at all, you can't open the container, you can't collect a new one, you can't even exit the screen, your UI is locked up for a few seconds blocking all user interaction. Obviously after doing this a thousand times it gets tiring, and this is the most obnoxious example I can think of. 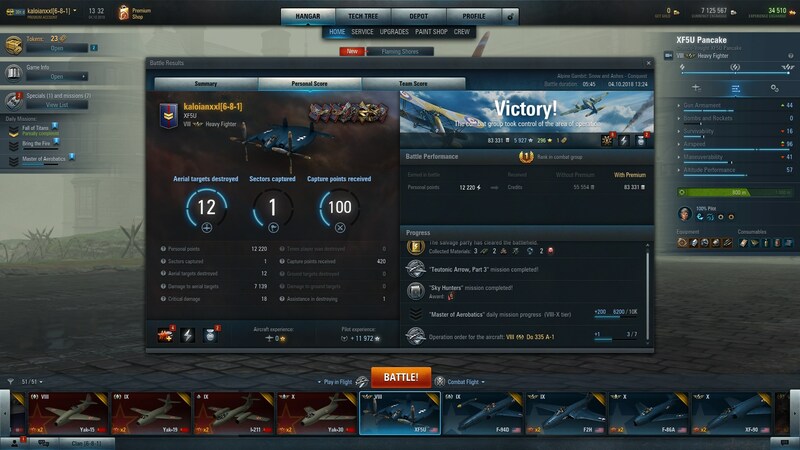 I don't want similar things to creep into WoWP, particularly in the enhance/calibrate screen for equipment. When you open the screen the top "before" half loads first, then the bottom "after" section loads, then the technological level bar fills up, then the enhancement price appears. And only AFTER all this has played out you can actually press the enhance button, even though the button is orange, if you click it during the animations nothing happens. So once again you're locked out of any user interaction while an animation plays. If you know this screen inside out and have already made the decision to enhance/calibrate before opening it then you just want to press the damn button. And especially annoying if you have stock equipment and just want to bring it up to ultimate, you gotta open the screen 3 times and wait for the animation each time, you don't care what it says but you have to sit through watching it. And yeah at some level I get it, this screen is meant to look pretty and flashy because you're doing "cool" things, and the calibration being RNG based is supposed to look like a game like gambling slot machines do, there's a whole load of psychology that goes into these things. But PLEASE don't make that involve unnecessary unskippable animation that prevent you from proceeding until the animation has played out. I know you spend a lot of time making this stuff and want players to see it, but after watching it a thousand times it really gets boring. If you add similar unnecessary unskippable animations if/when you revamp pilot skills, or any other aspect of the hangar UI, it'll drive me nuts. On 03/10/2018 at 17:38 finished second mission for Dornier Do 335 A-1 Pfeil. In 17:48 won medals required for third mission but the game does not take into account and several times after that mission remains unfulfilled. The time for the fulfillment of my mission expires because of the problem with your game! By this time I was going to fulfill all missions for the second time but can not happen because of the problem that is received, I expect you to get the plane in the park. Edited by kaloianxxl, 04 October 2018 - 09:38 AM. May I suggest you use tokens to extend the mission and support will reimburse the tokens for the issue. You should now have your mission extended. Please bare in mind every time you re-fresh your support ticket you actually put yourself at the back of the support system queue. Edited by eekeeboo, 04 October 2018 - 09:53 AM. I received a message from your support, that does not solve the problem of the mission. I expect you to be honest and to receive a plane because he had to be in the park me yesterday. Finally, but I expect compensation for the mistakes that you make. Edited by kaloianxxl, 04 October 2018 - 10:42 AM.